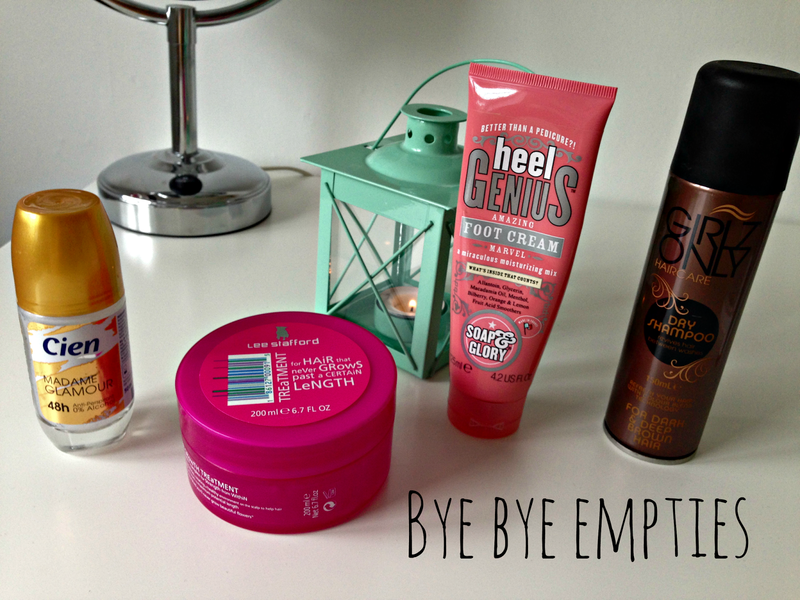 Empties: The Good, The Bad & The Ugly! It's been a while since I wrote an "empties" post and to be honest I stopped because they didn't seem to be doing so well view wise. I decided to write this post as the products included are either ones I've reviewed before or just ones that I've either really loved or hated. And I do still think that empties posts are helpful because writing your opinion on a bad product could stop someone else from buying as well and also not enjoying it. Surely that's the whole point of beauty blogs? I brought this after reading a few reviews online but I have to admit that this didn't do anything for my hair at all and overall I was quite disappointed. 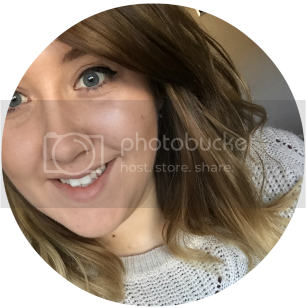 Over a period of a few weeks, this treatment is meant to gradually thicken and grow your hair but I honestly didn't see any change. The only good point about this product is that it smells absolutely gorgeous! This little beauty is from Lidl and is an absolute bargain for only 79p! The scent is meant to be a dupe for the Chanel Coco Mademoiselle and to be honest it's not far off. I personally don't like the perfume that much as I find it a little too strong but this deodorant smells really sweet and light and as stupid as it sounds, it works really well as a deodorant. Not a bad little product for only £2 but it's still not one that I'm 100% loving. It really is great for Brunettes as it doesn't leave the nasty grey roots other dry shampoos do. I don't feel like it helps with my greasy roots as well as my Batiste shampoos. Plus the smell is a little too sweet for me and it actually makes me feel slightly sick after a while. Not good! I reviewed this cream back in December 2013 and I remember absolutely loving it! Luckily this isn't really the sort of cream you need to use every day so one tube has lasted me quite a long time. I would definitely recommend this to anyone looking to give their feet a bit of TLC before sandal season begins!